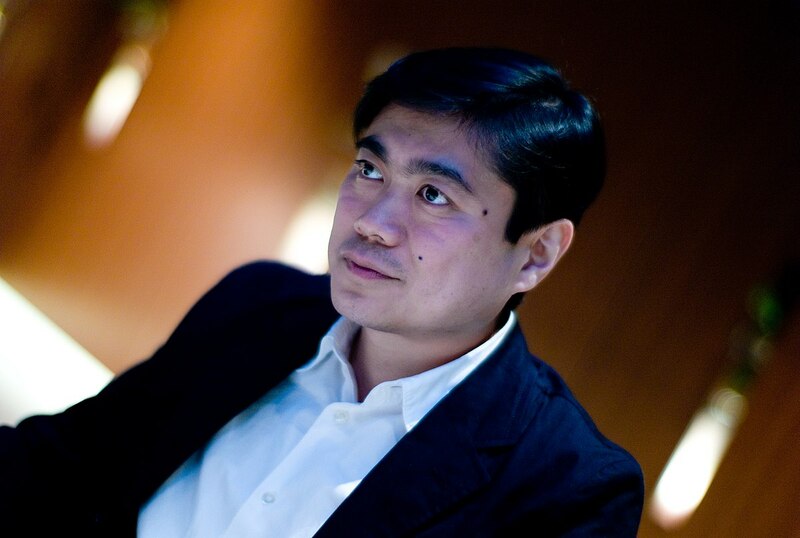 Joi Ito (previously) is the Director of MIT's Media Lab, an appointment that raised a few eyebrows because Joi never got an undergrad degree, much less a doctorate. He's just turned in a doctoral dissertation to Keio University and naturally, it's open access. The thesis is titled "The Practice of Change" and it investigates new tools for problem-solving that networks offer, in contrast with traditional market-based solutions. 1. A post-Internet framework for understanding and intervening in complex adaptive systems. Drawing on systems dynamics, evolutionary dynamics and theory of change based on causal networks, I describe a way to understand and suggest ways to intervene in complex systems. I argue that an anti-disciplinary approach and paradigm shifts are required to achieve the outcomes we desire. 2. Learnings from the creation and management of post-Internet organizations that can be applied to designing and deploying interventions. I propose an architecture of layers of interoperability to unbundle complex, inflexible, and monolithic systems and increase competition, cooperation, generativity, and flexibility. I argue that the Internet is the best example of this architecture and that the Internet has provided an opportunity to deploy this architecture in other domains. I demonstrate how the Internet has has made the world more complex but through lowering the cost of communication and collaboration has enabled new forms of organization and production. This has changed the nature of our interventions. 3. How and why we must change the values of society from one based on the measurement of financial value to flourishing and robustness. The paradigm determines what we measure and generates the values and the goals of a system. Measuring value financially has created a competitive market-based system that has provided many societal benefits but has produced complex problems not solvable through competitive market-based solutions. In order to address these challenges, we must shift the paradigm across our systems to focus on a more complex measure of flourishing and robustness. In order to transcend our current economic paradigm, the transformation will require a movement that includes arts and culture to transform strongly held beliefs. I propose a framework of values based on the pursuit of flourishing and a method for transforming ourselves. Reflecting on my work experience, I examine my successes and failures in the form of learnings and insights. I discuss what questions are outstanding and conclude with a call to action with a theory of change; we need to bring about a fundamental normative shift in society through communities, away from the pursuit of growth for growth's sake and towards a sustainable sensibility of flourishing that can draw on both historical examples and the sensibilities of some modern indigenous cultures, as well as new values emerging from theoretical and practical progress in science.